Attention to all you fashionable ladies in Paris!! 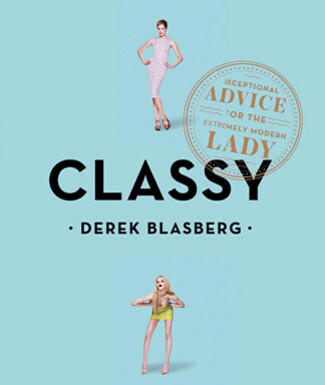 Derek Blasberg will be signing his book “Classy – exceptional advice or the extremely modern lady” tomorrow between 6 and 7 pm at Colette. 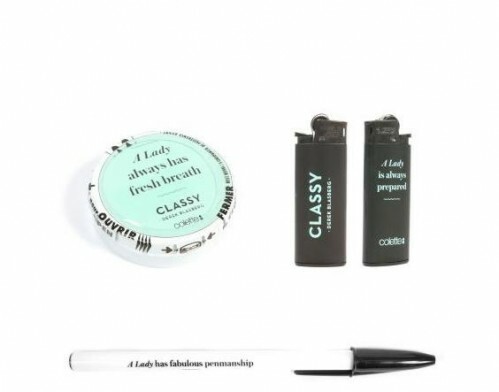 “A lady is always hydrated” thermo bottle – the ideal accessory for a long day in the office. I want one! Are u going? PLEASE!